A new auto-commentary published in SLAS Technology looks at how an emerging area of artificial intelligence, specifically the analysis of small systems-of-interest specific datasets, can be used to improve drug development and personalized medicine. The auto-commentary builds on a study recently published by the authors in Science Translational Medicine about an artificial intelligence (AI) platform, Quadratic Phenotypic Optimization Platform (QPOP), that substantially improves combination therapy in bortezomib-resistant multiple myeloma to identify the best drug combinations for individual multiple myeloma patients. It is now evident that complex diseases, such as cancer, often require effective drug combinations to make any significant therapeutic impact. As the drugs in these combination therapies become increasingly specific to molecular targets, designing effective drug combinations as well as choosing the right drug combination for the right patient becomes more difficult. Artificial intelligence is having a positive impact on drug development and personalized medicine. With the ability to efficiently analyze small datasets that focus on the specific disease of interest, QPOP and other small dataset-based AI platforms can rationally design optimal drug combinations that are effective and based on real experimental data and not mechanistic assumptions or predictive modeling. Furthermore, because of the efficiency of the platform, QPOP can also be applied towards precious patient samples to help optimize and personalize combination therapy. 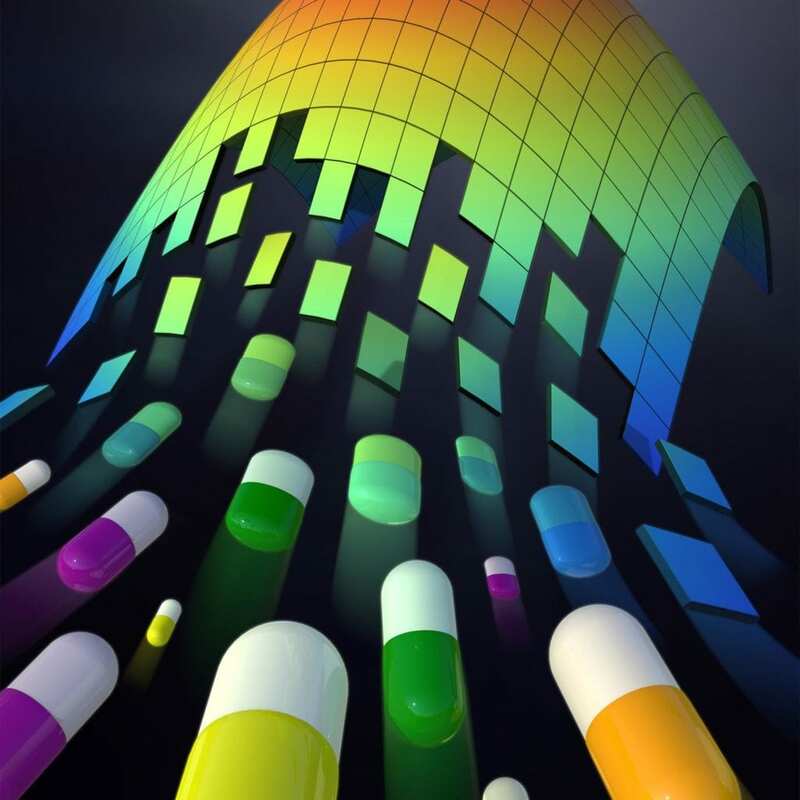 The SLAS Technology auto-commentary, entitled "Artificial Intelligence-Driven Designer Drug Combinations: From Drug Development to Personalized Medicine," can be accessed for free for a limited time at http://journals.sagepub.com/doi/full/10.1177/2472630318800774. For more information about SLAS and its journals, visit http://www.slas.org/journals.